From January to August 2015, Steering Committee members will meet monthly. These meetings will be open to the public, allowing all stakeholders to be a part of the discussion and vision development. 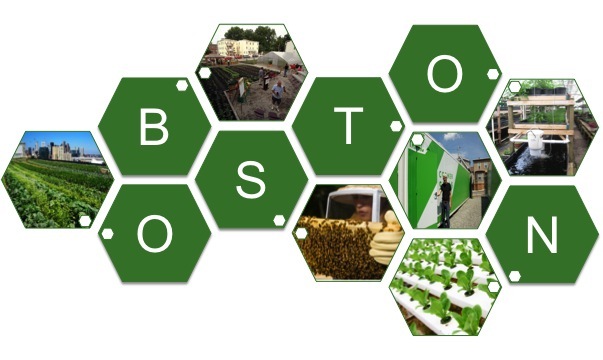 At each of the monthly meetings, the group will determine benchmarks along the visioning process to make sure that all of the concerns, needs, and desires of constituents are addressed regarding urban agriculture, and that the goals of urban food production within the City of Boston are clearly defined.